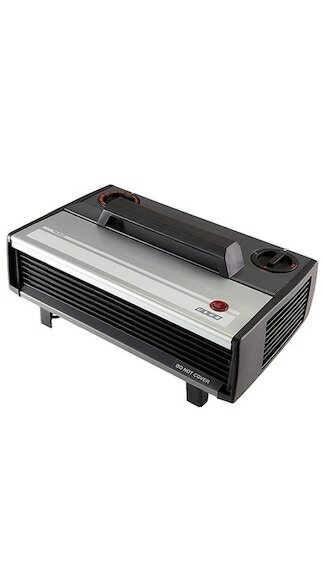 USHA 812-T Fan Room Heater (Black & Silver) Rs.1679 only BUY NOW! 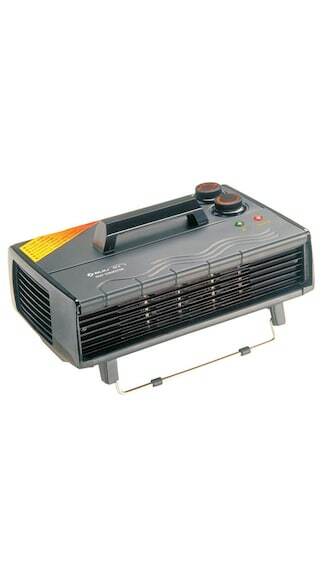 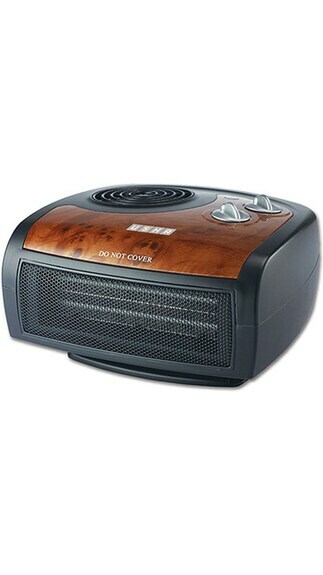 Bajaj RX8 Fan Room Heater (Black) Rs.1559 only BUY NOW! 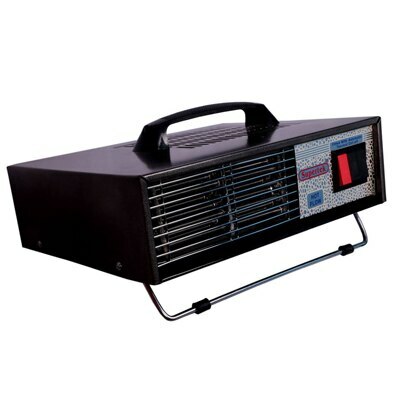 Usha FH 1212 PTC Fan Room Heater (Black) Rs.1944 only BUY NOW !